Rory became Balfours Managing Partner in summer 2018. 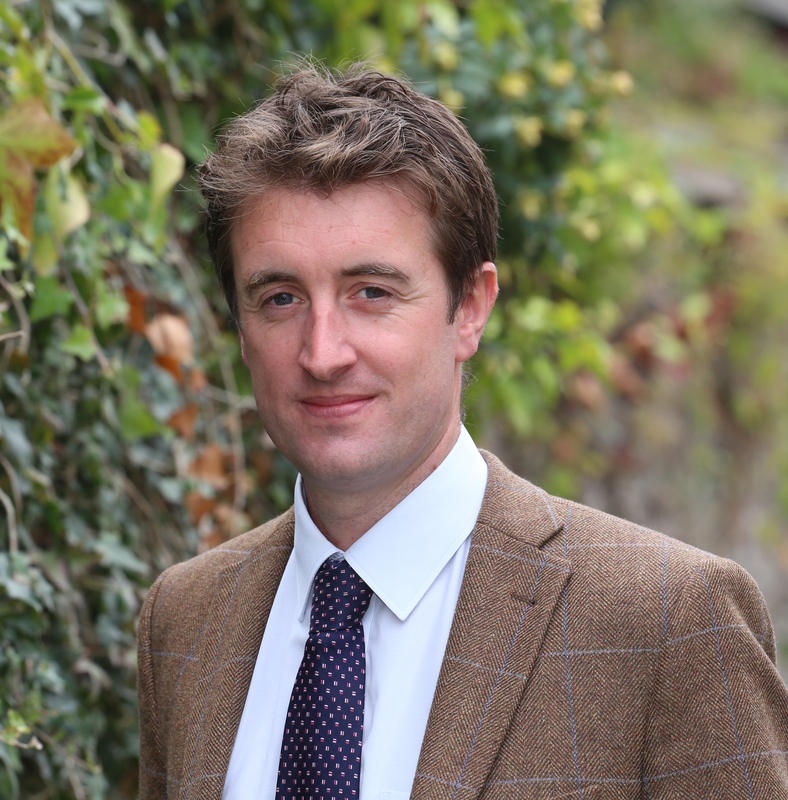 Rory oversees the management of a number of estates in Midlands and Wales and is a valuer for the AMC, specialising in rural funding for farmers and businesses. Peter became a Partner at Balfours in 1998. His role today incorporates Deputy Managing Partner - in charge of the accounts department and as Balfours' chief valuer and agent for the AMC. 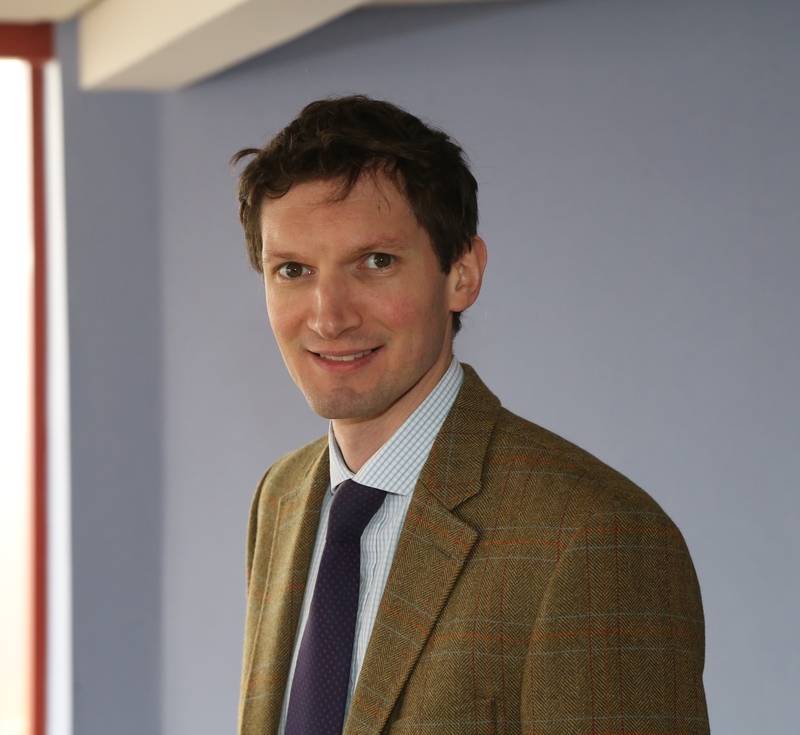 William is primarily involved in rural estate management, where he has developed expertise in the supervision of mineral and landfill interests and tax planning matters. He also deals with diversification, public access and SSSI's. 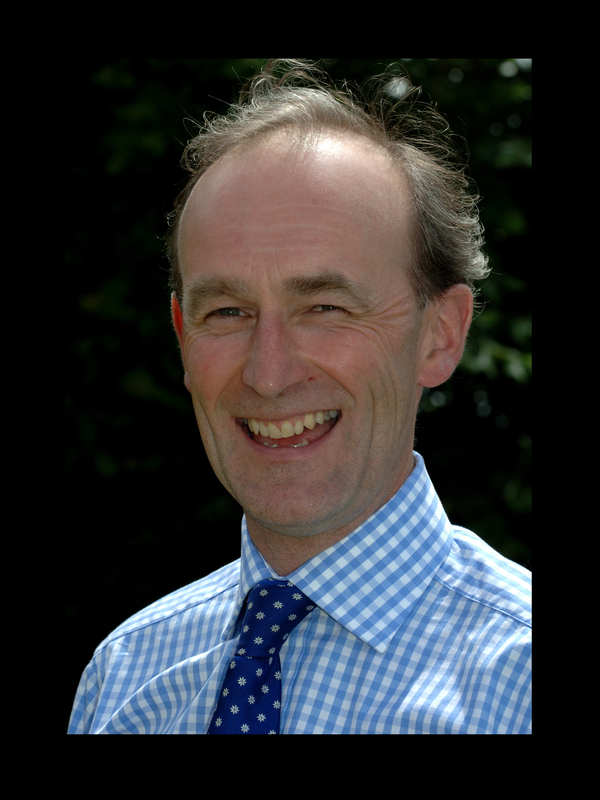 Paul specialises in farm, rural and commercial estate management, rent reviews and valuations of rural property. He advises on development opportunities in rural areas, acts on acquisitions and disposal of farms, woodland and residential property and handles claims for compulsory purchase and compensation works. 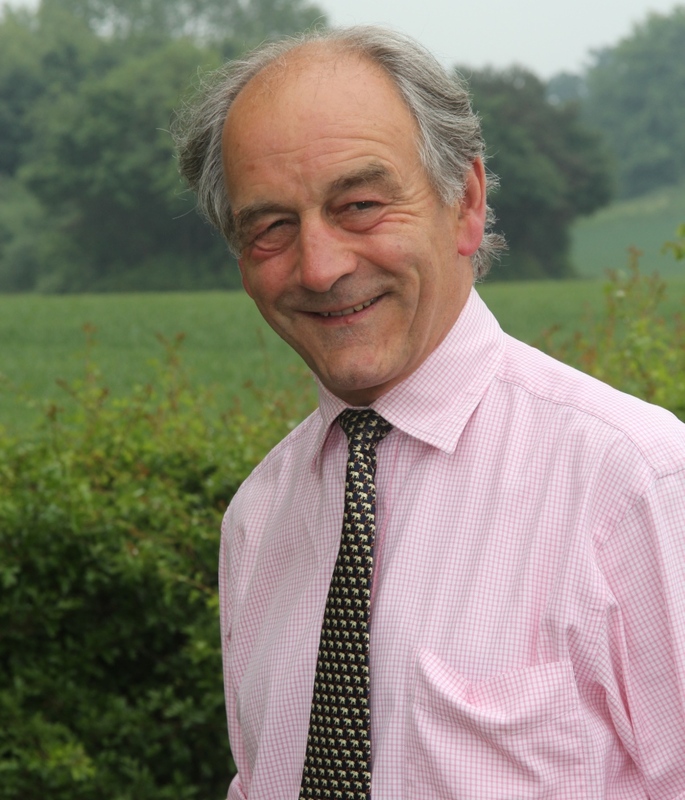 David’s expertise is in rural property management, valuations, compensation and rural development. 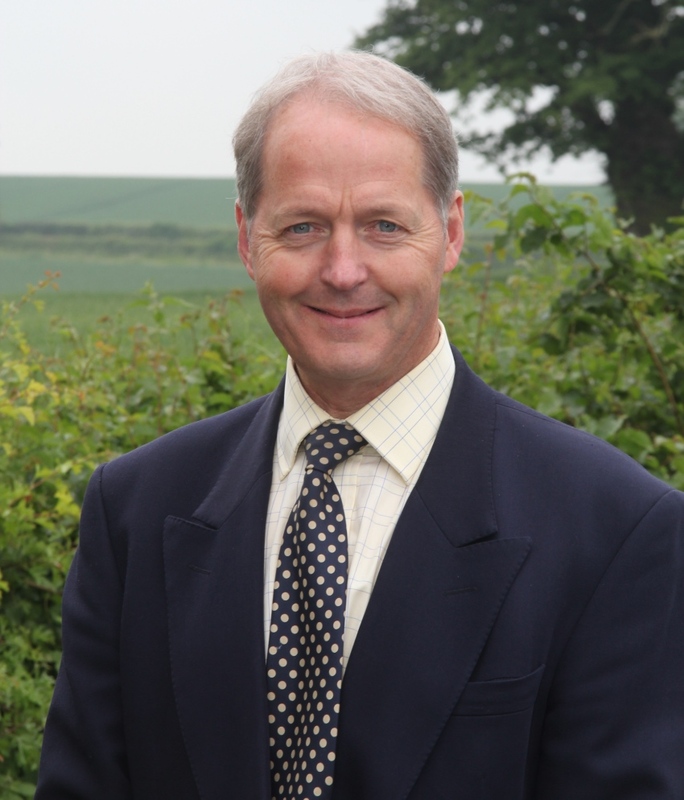 David is a National Council Delegate for Shropshire's Agricultural Valuers Association. Tim manages a number of rural estates locally for private and institutional clients. In-house he co-ordinates the firm's marketing team and leads the Health and Safety group. 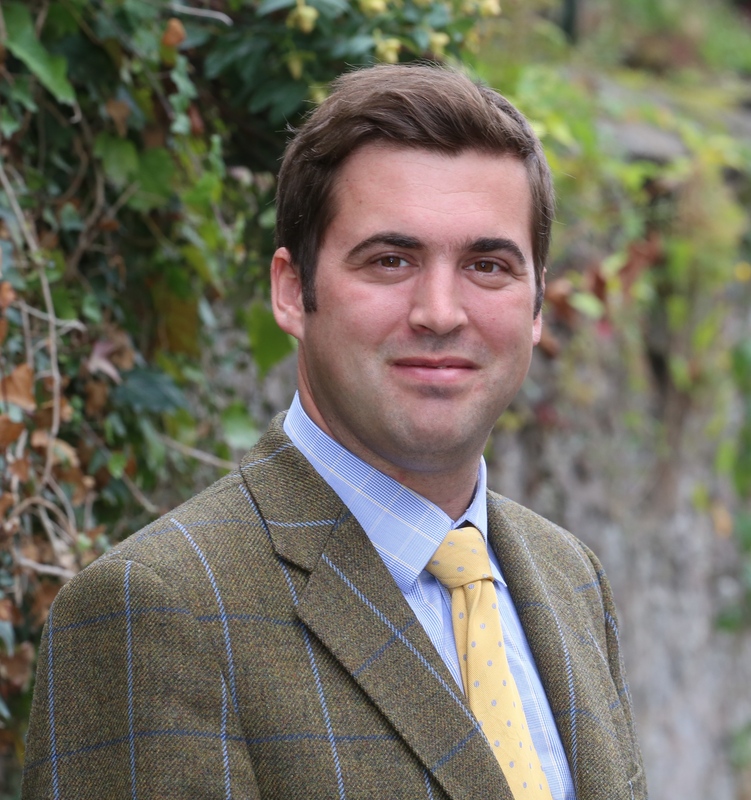 Richard is one of our younger partners, managing a variety of estates throughout Shropshire, Wales and even Devon! Richard is heavily involved in the development and training of young professionals and is an assessor for the RICS. 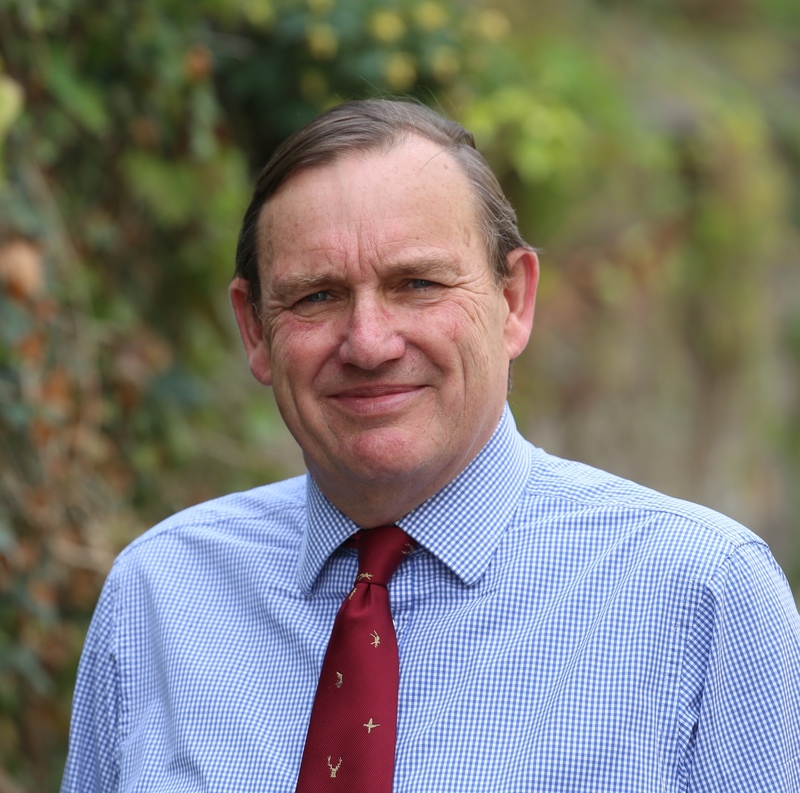 William Shuttleworth has been involved in the management of agricultural Estates covering Herefordshire, Shropshire and North Wales for almost 20 years. In addition he has been involved in all other aspects of rural land management. 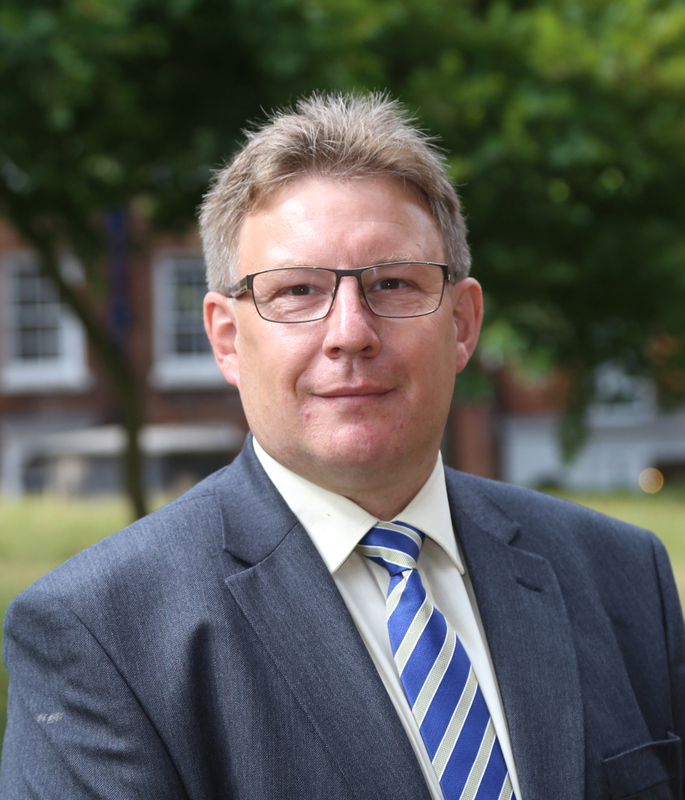 A Fellow of the Royal Institution of Chartered Surveyors, he has over 22 years experience in all aspects of rural estate management and general property consultancy, acting on behalf of private and institutional clients and Trustees both as a Resident Agent and in Private Practice. 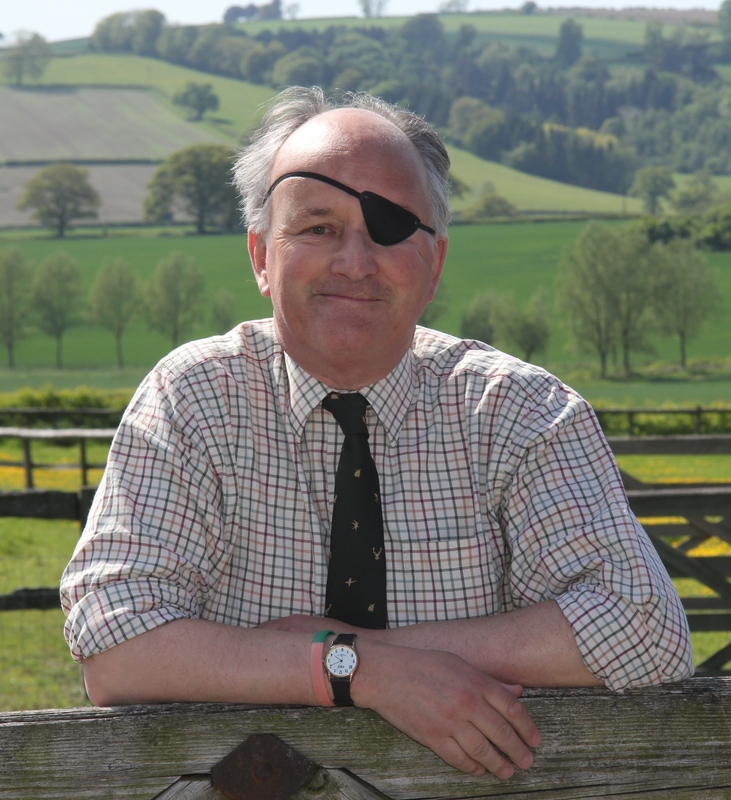 He specialises in Rural Estate Management for private clients. Justin offers planning advice and estate management, specialising in telecom sites and Single Payment Schemes. 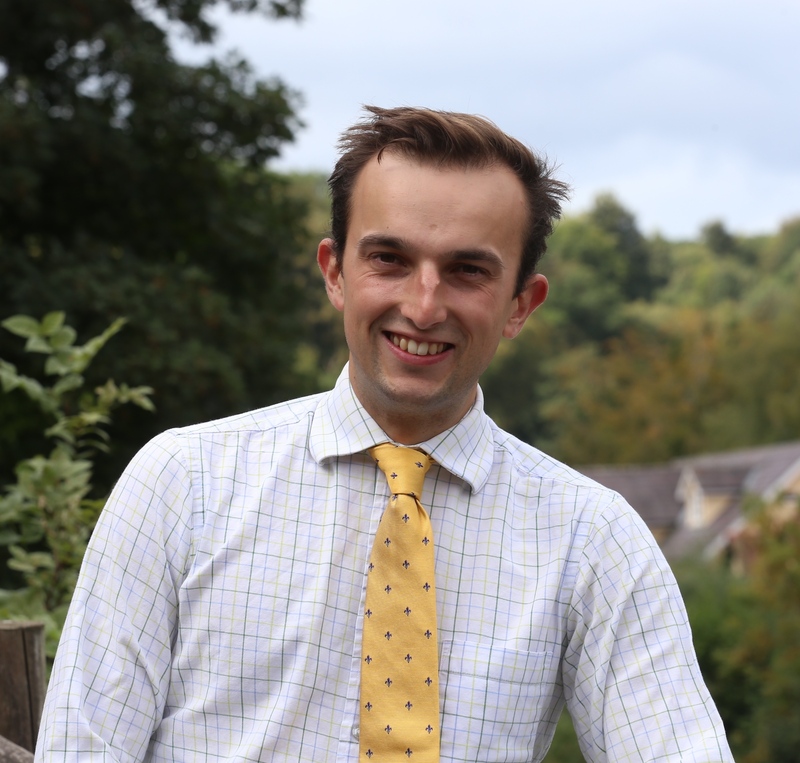 Justin is also an examiner for the Central Association of Agricultural Valuer and leads our Renewables department in Shropshire. Charlie became a Partner in Spring 2019. 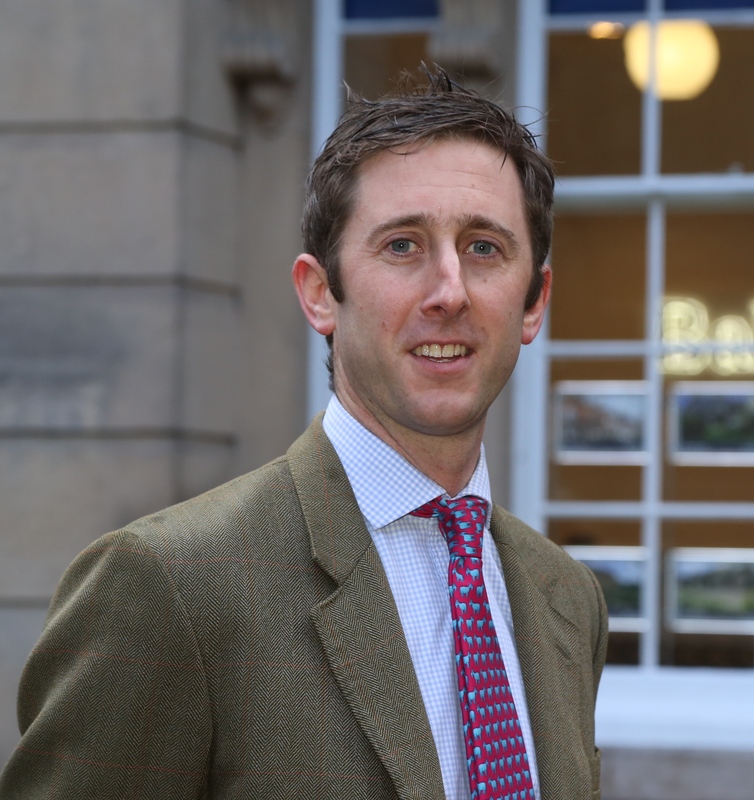 Charlie works with clients predominantly in Shropshire and Staffordshire, offering assistance with all aspects of rural land and estate management and has a wealth of knowledge in relation to Sporting Rights. Andrew became a Partner in Spring 2019. 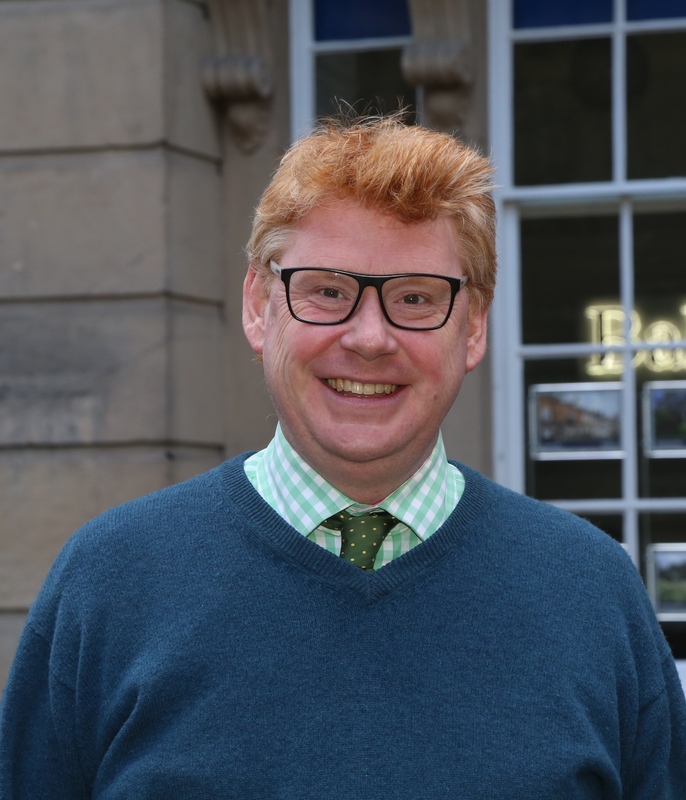 Andrew has considerable experience in management for some of the UK's most prominent and strategic landowners and uses this wealth of knowledge to advise his clients on all rural estate matters. 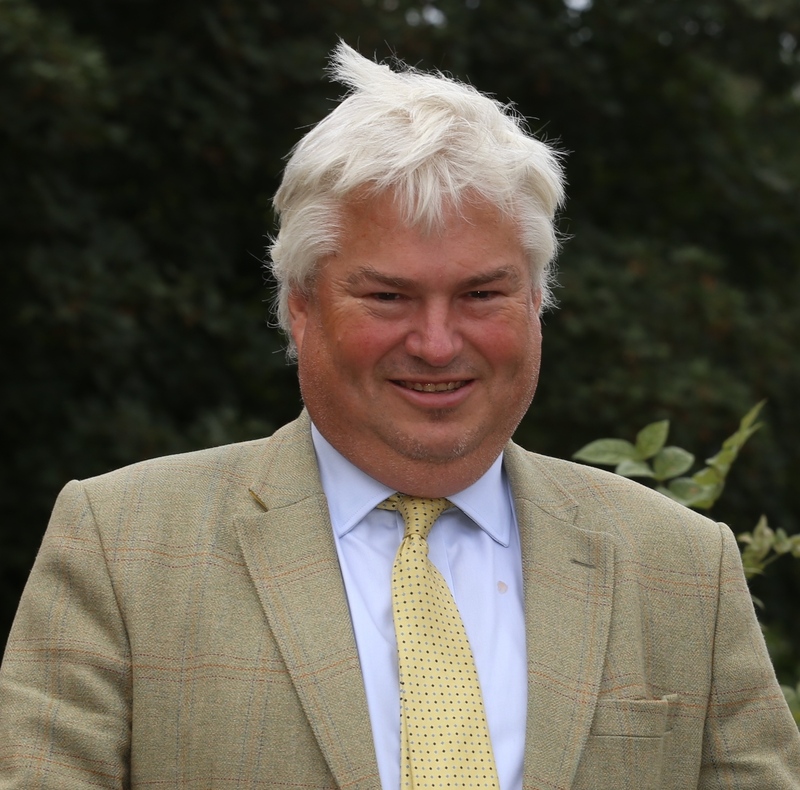 Andrew specialises in land and farm sales and is our in-house auctioneer. 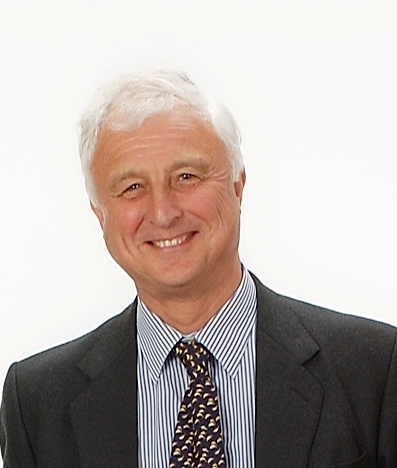 Michael manages rural estates and provides specialist advice in cases of compulsory purchase and compensation. Michael is a specialist in applying for grants. Richard assists with the management of estates throughout Shropshire and Mid-Wales. 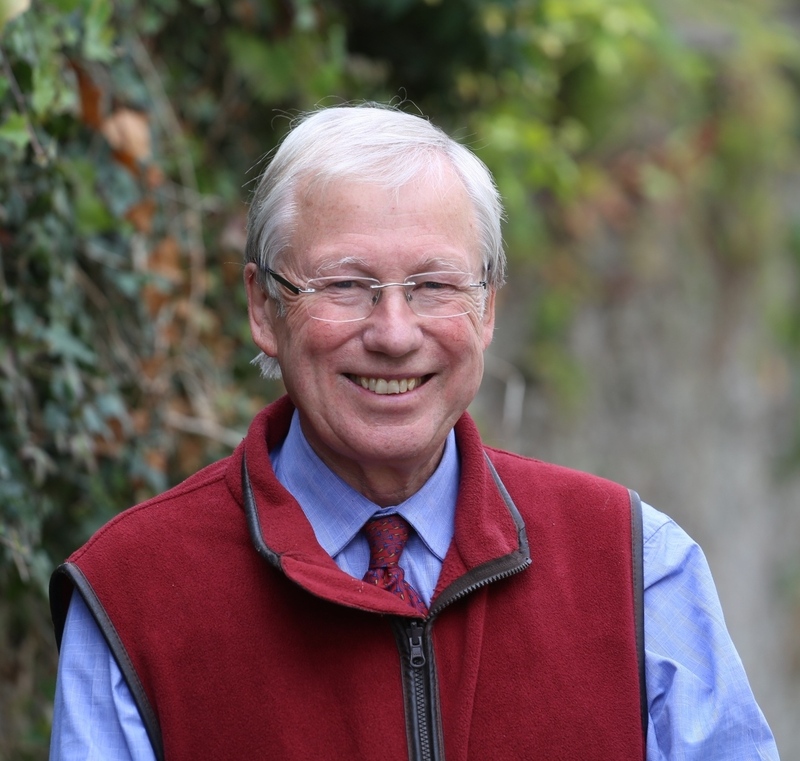 As well as passing his APC Richard is a qualified chartered accountant and has a law degree. Since qualification Bryn has worked in estate and land management throughout Powys, the Welsh Marches and Herefordshire. 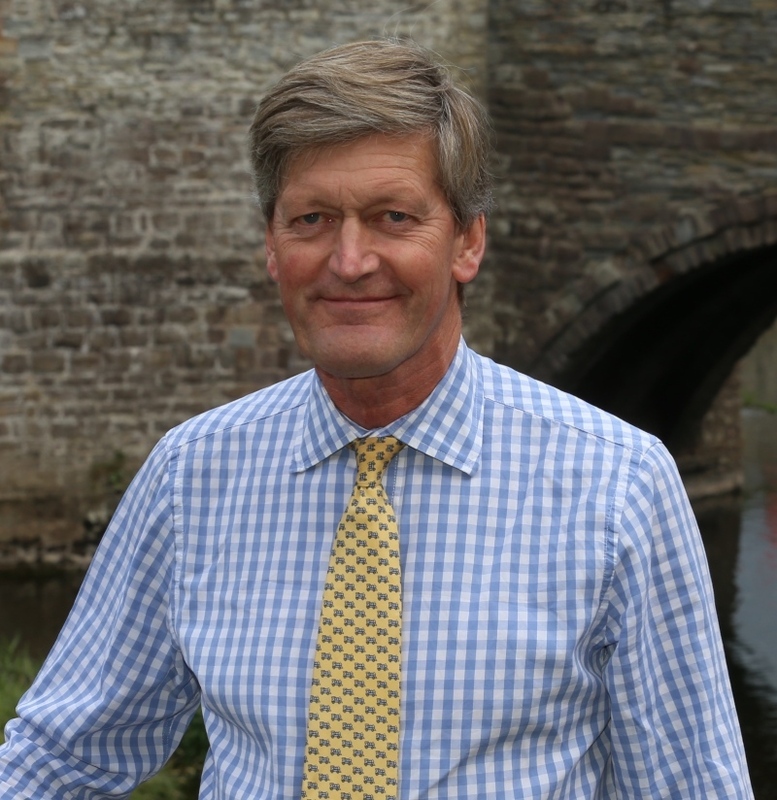 Currently Vice Chairman of the Herefordshire and Worcestershire Agricultural Valuers Association Bryn also has significant experience in a range of compulsory purchase and compensation projects acting for both acquiring authorities and landowners. 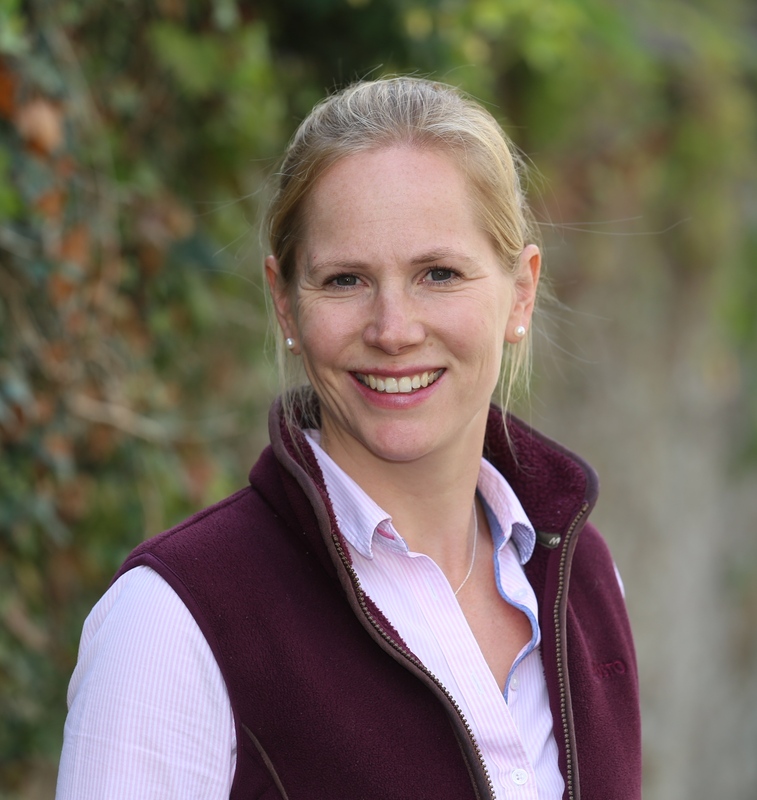 Natalie joined Balfours in 2006 and quickly qualified as a Chartered Surveyor and Agricultural Valuer and has been managing estates in South Shropshire and Herefordshire since. Frances, who was brought up on a organic farm in Cheshire, joined Richard Jones-Perrott’s team on 03rd January 2017. 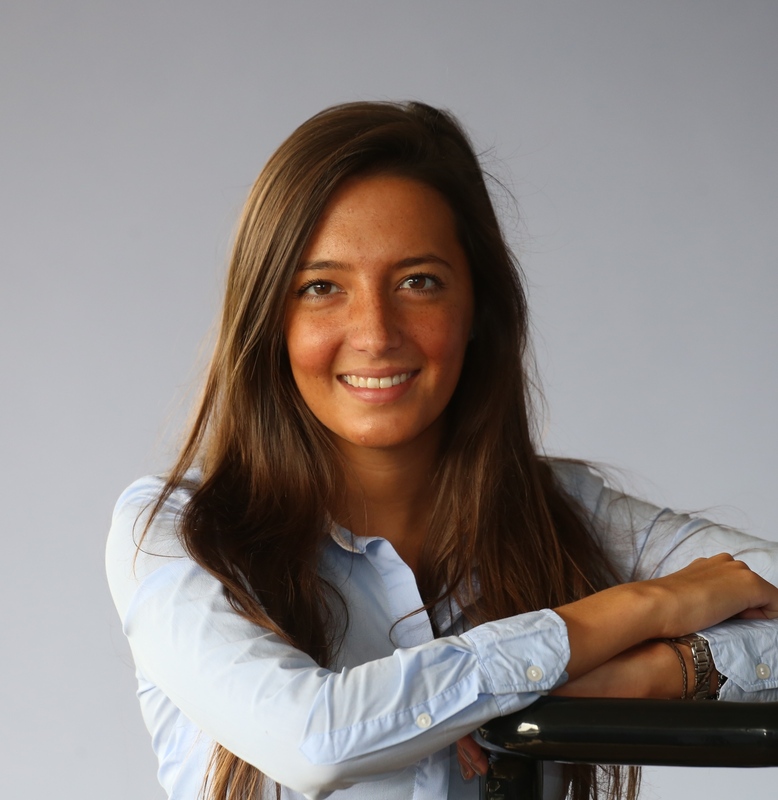 After completing an MSc at Cirencester in 2013 - Frances had been working for an Agent in West Sussex where she was involved with professional work, private estate clients and Brighton and Hove City Council’s 10,000 acre Downland Estate, before coming to Shropshire to join Balfours. Amy graduated from Harper Adams with a degree from the Rural Enterprise and Land Management course in 2012. 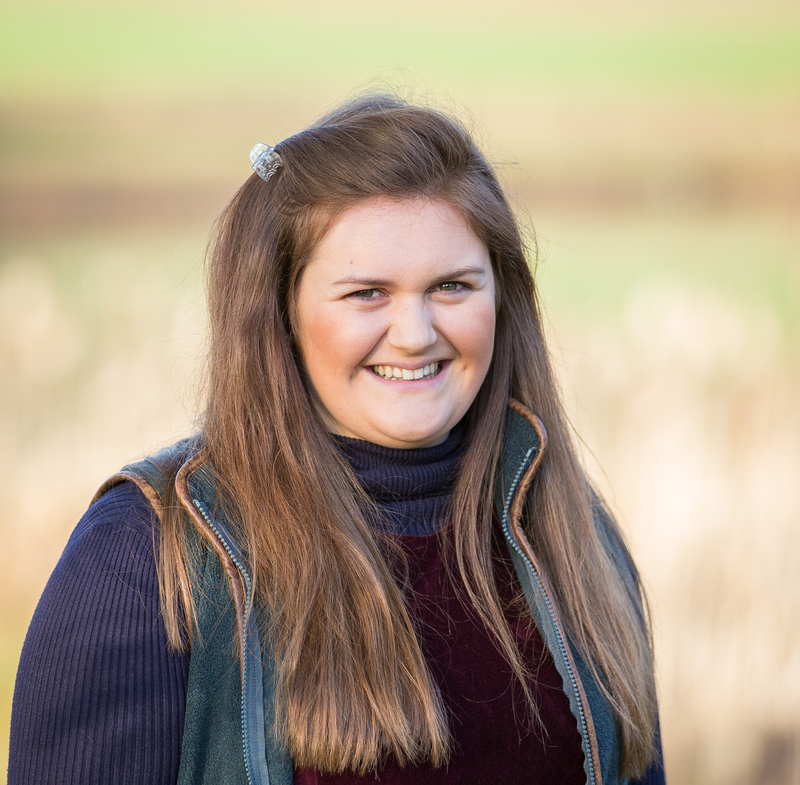 Amy is now fully qualified and assists Partner Rory Galliers in the day to day management of rural estates. Charlotte works with Partner Justin Stevenson on Estate Management, Planning and other Agricultural Projects. Charlotte recently qualified obtaining her APC and CAAV exams. She is now working towards becoming a registered Valuer. Rumour has it she is a very skilled tractor driver! James joined Balfours as an Associate Partner at the end of 2018. Previously he worked in London for 12 years as a surveyor, specialising in valuations. 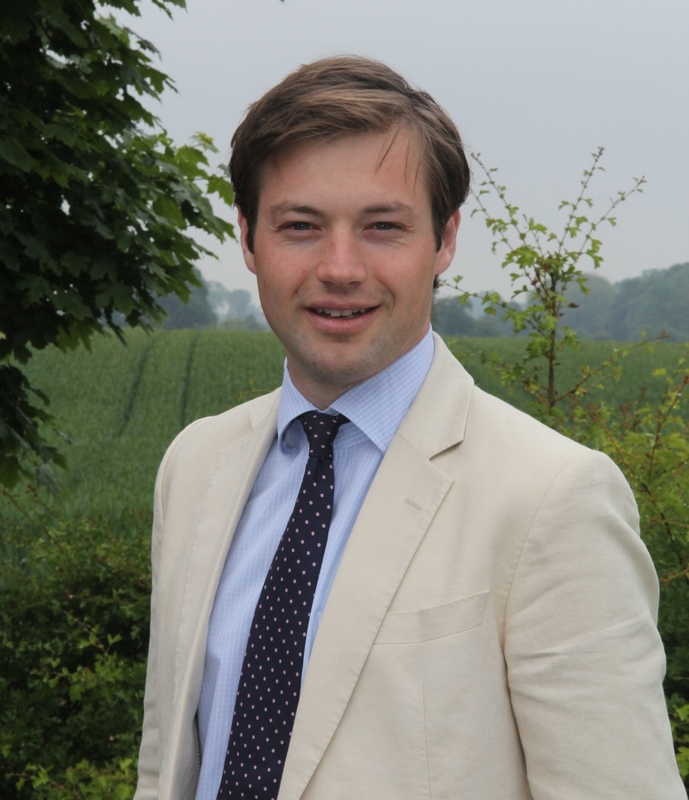 James will continue to provide valuation advice alongside assisting with the management of rural estates. 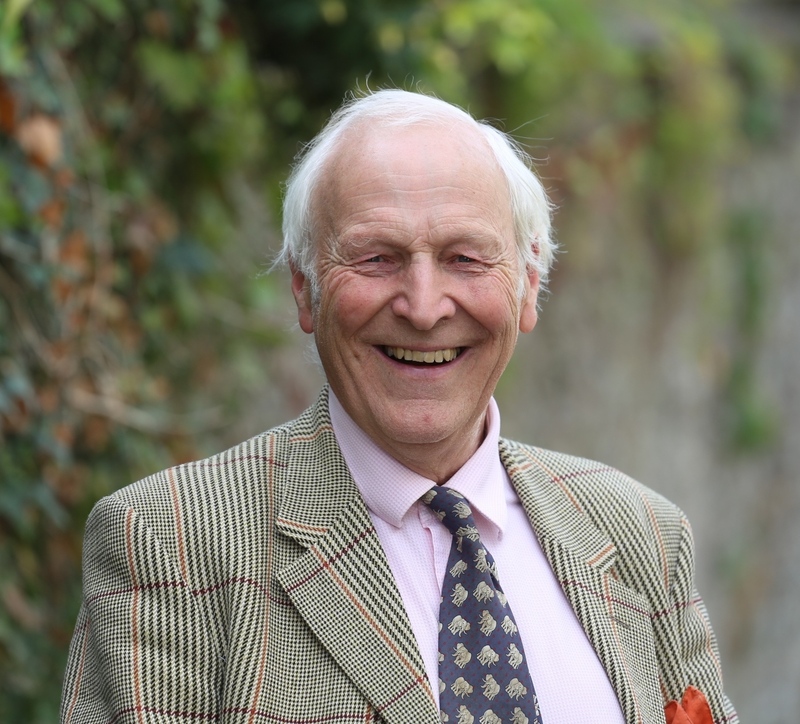 He has recently moved back to the Welsh Borders where his family have farmed for almost 100 years. 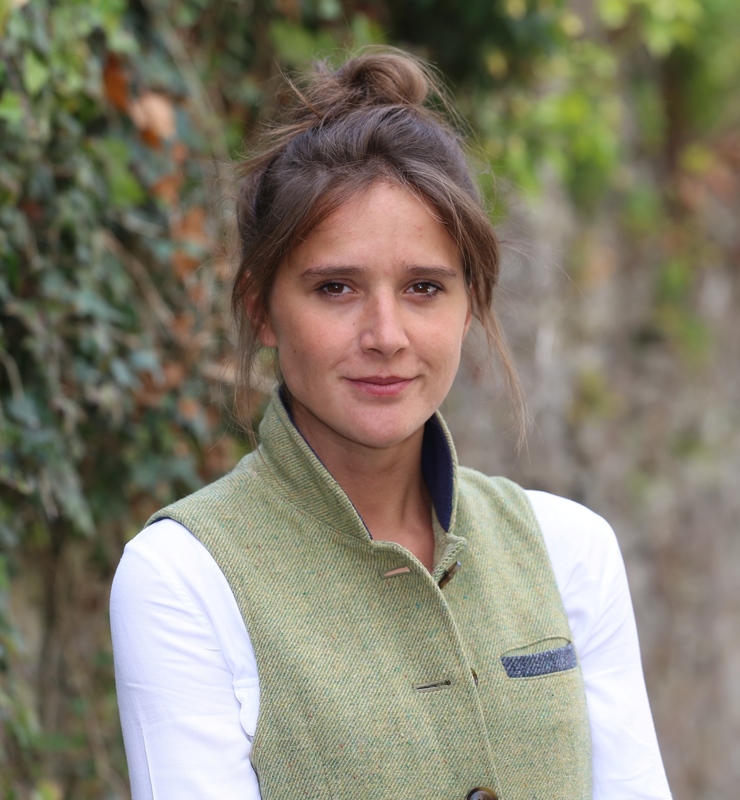 Olivia joins Balfours after three years working in the Cotswolds where she qualified passing the CAAV and APC exams as well as being a Registered Valuer. 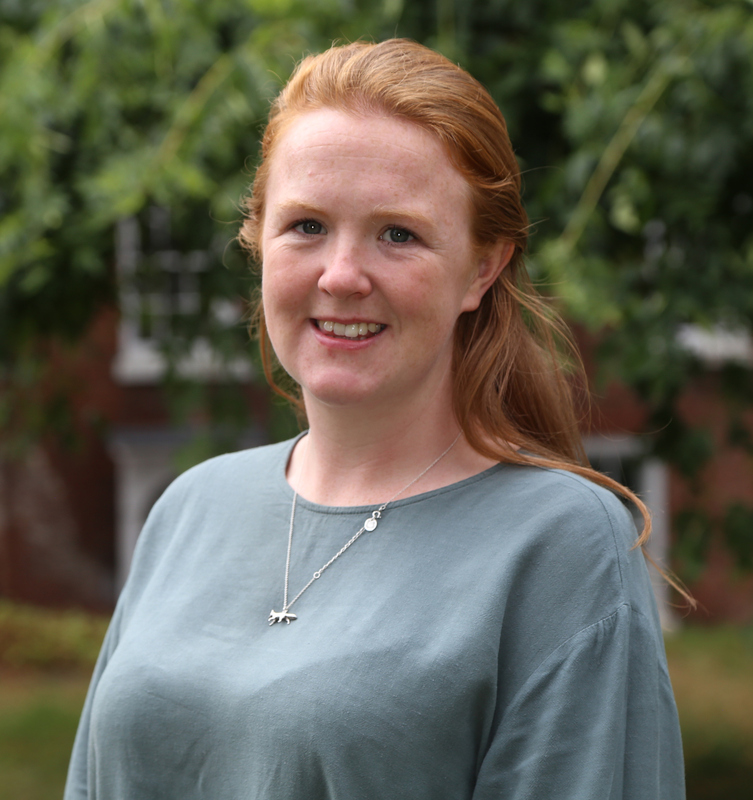 Being from a farming family in Herefordshire, Olivia is returning to her home county to assist with rural land management in the Hereford Office. Jack came from the masters course in Cirencester to work with Balfours’ Partner Richard Jones-Perrott in June. Jack is from the south and has worked with agents in the West Country. He is now living in the Welsh Borders and is closely involved in the management of a large traditional Shropshire estate. He will also be studying to qualify as a Chartered Surveyor and as Richard is an examiner, he should have a good tutor. 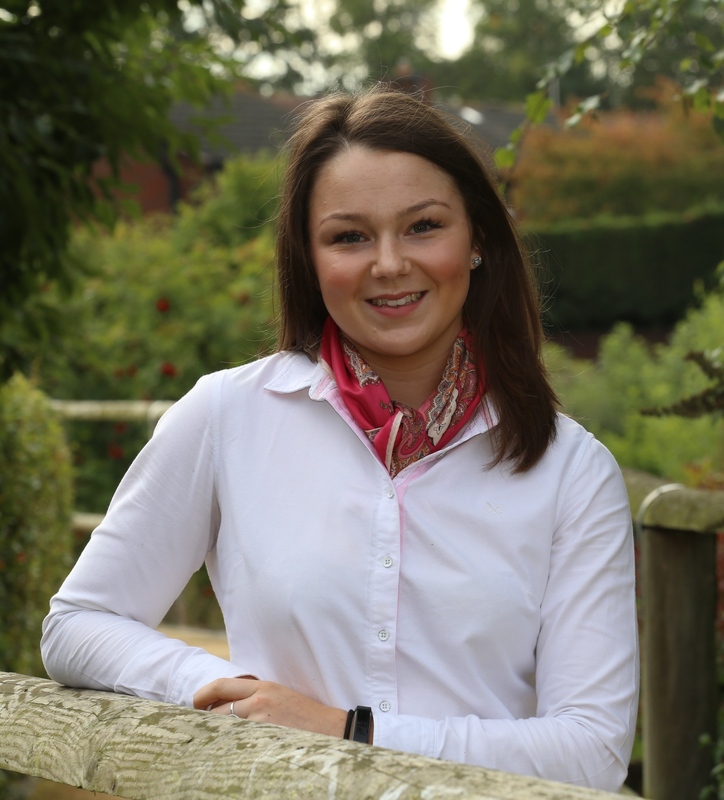 Charlotte joined our growing team of young rural surveyors in July to assist Tim Perkins and Charlie Fitzherbert-Brockholes in the management of rural estates in Shropshire. Charlotte is from Worcestershire and went to University at Harper Adams. Michael is engaged in the management of traditional estates and in developing them to ensure they have a secure future. 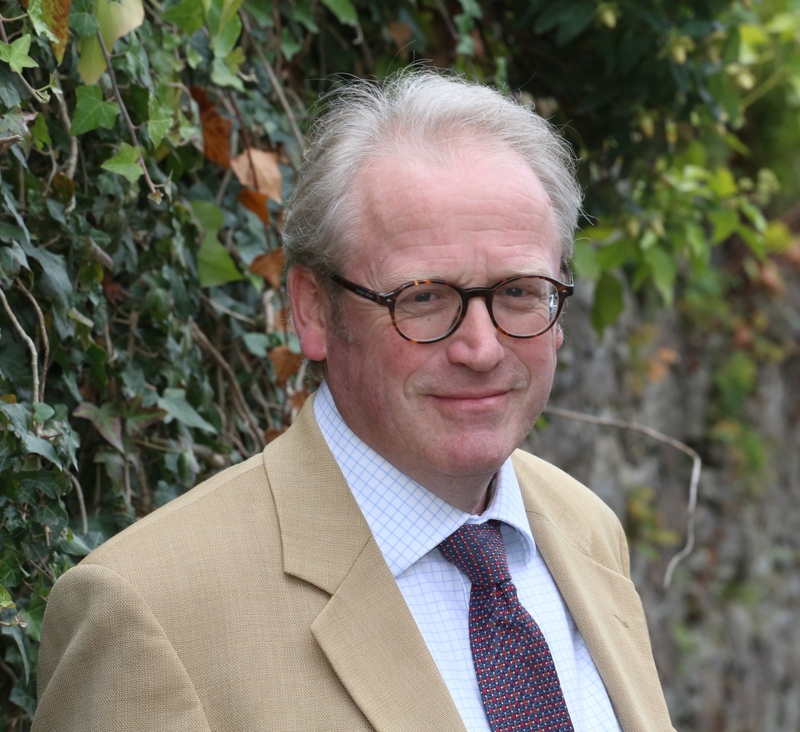 He advises landowners on family succession, estate planning and inheritance tax; he is a trustee of several family trusts and estates and is a director of a number of private estate companies. 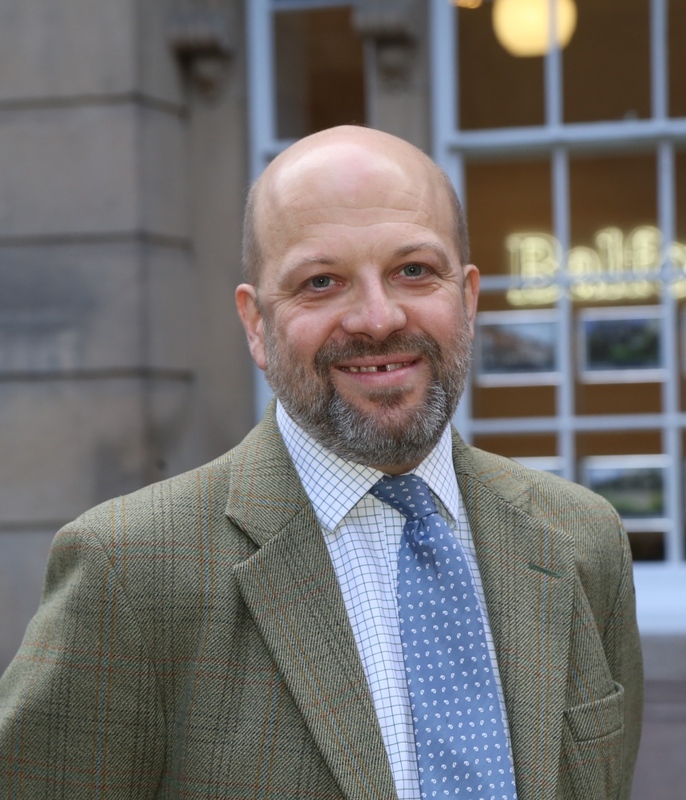 Denzil, who was originally a Partner at Balfours now uses his vast knowledge and experience in a consultancy role for the firm, advising on a wide range of Estate Management issues. 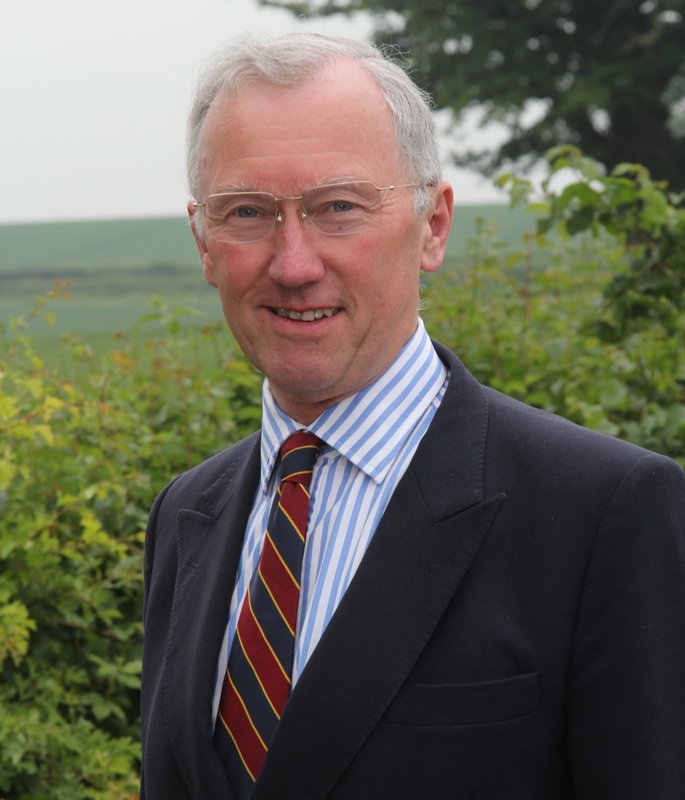 Roger has practiced extensively in land management and provides both sound knowledge and wisdom in his capacity as a consultant to Balfours.